“Bradt Travel Guides” has often promoted Albania as a great destination to go, and recently they have published an article highlighting five reasons to visit our country. 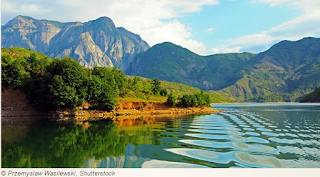 Bradt Travel Guides has partnered up with Albania Holidays DMC, leading incoming tour operator, to showcase Albania alongside some of other favourite destinations as part of our Exceptional Places campaign. Through the article people are invited to visit the country which offers a captivating blend of the ancient and the brand new, from sprawling archaeological sites and age-old mountain codes of behaviour to the riotous colours of the thriving capital, Tirana, and beaches to rival anywhere else in the Mediterranean. 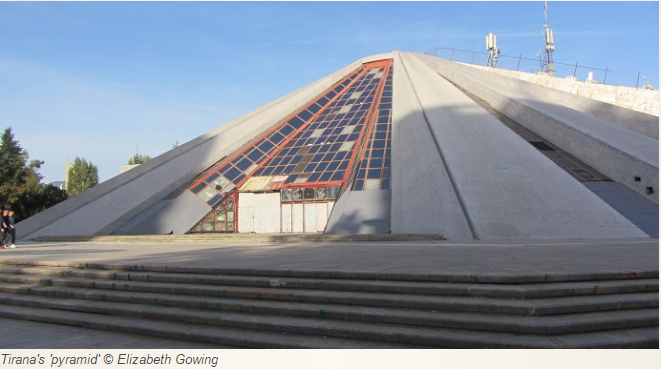 Visit Albania for the eclectic capital of Tirana. Even a great reason for outdoor lovers, Thethi is the best to experience a magic trip in the Albanian Alps. 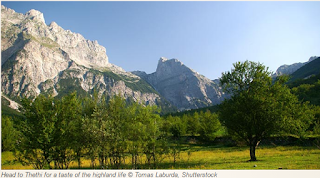 The Lura Lakes, between Rrësheni and Peshkopia, and the Lunxhëria and Nemerçka ranges in the southwest, are more remote but offer fantastic hiking or cycling opportunities for those with more time at their disposal. “Those who are interested in archaeology and history will find Albania full of delights. In the southwest of the country, the ancient city of Butrint already draws thousands of visitors every year across the Corfu Channel. It richly deserves its status as the country’s best-known archaeological site, but there are many other interesting Illyrian, Greek and Roman remains. No visit to southern Albania would be complete without the ancient cities of Gjirokastra and Berati, with their hilltop castles and unique architecture”, says Bradt Travel Guides. 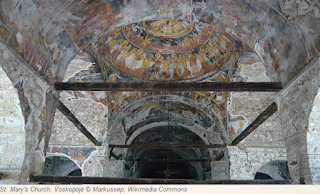 Berati and Korca is a must for lovers of medieval arts where they will be in awe by magnificent frescoes in various churches. What about a world-class bout trip in Albania? 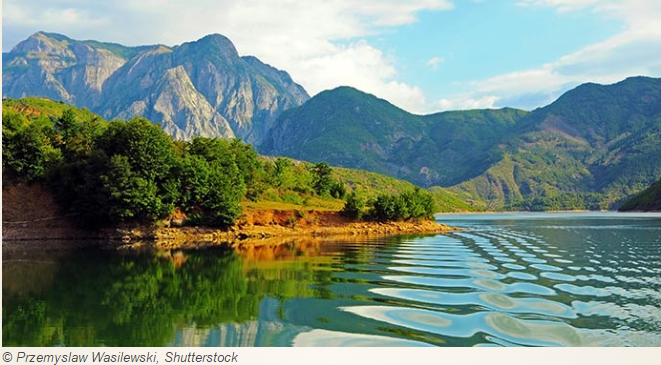 Yes, a journey along Lake Komani is one of the reasons why you should visit Albania. “Lake Komani is narrow and twisting, with sheer cliffs right down to the water in some stretches, complete with breathtakingly high waterfalls”.